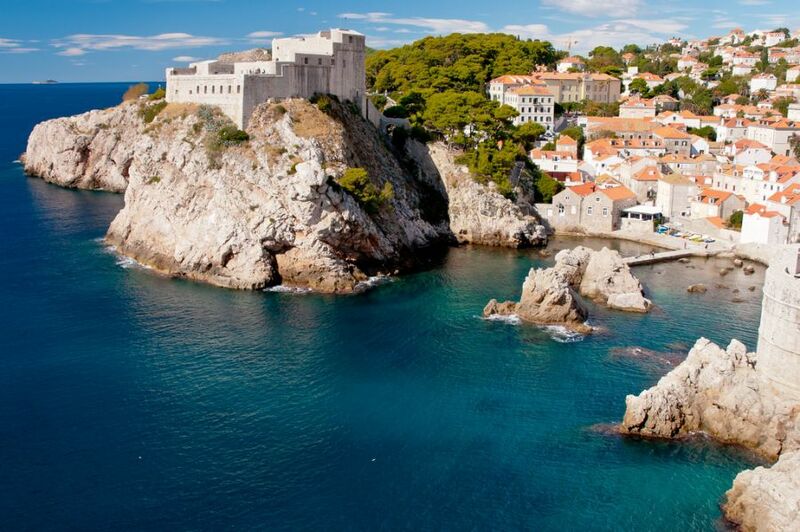 Croatia yacht charters can begin in the coastal city of Dubrovnik or across the Adriatic Sea in Venice, Italy. 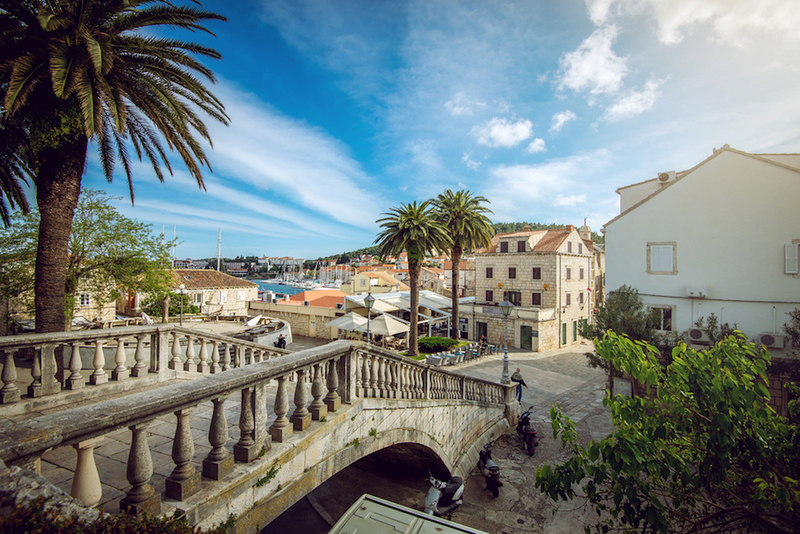 Either metropolitan area offers a chance to explore historic buildings, churches and alleyways before set­ting course for the Croatian islands—a minimally developed archipelago that many yacht captains call “the Mediterranean as it once was” in comparison to the bustling South of France. 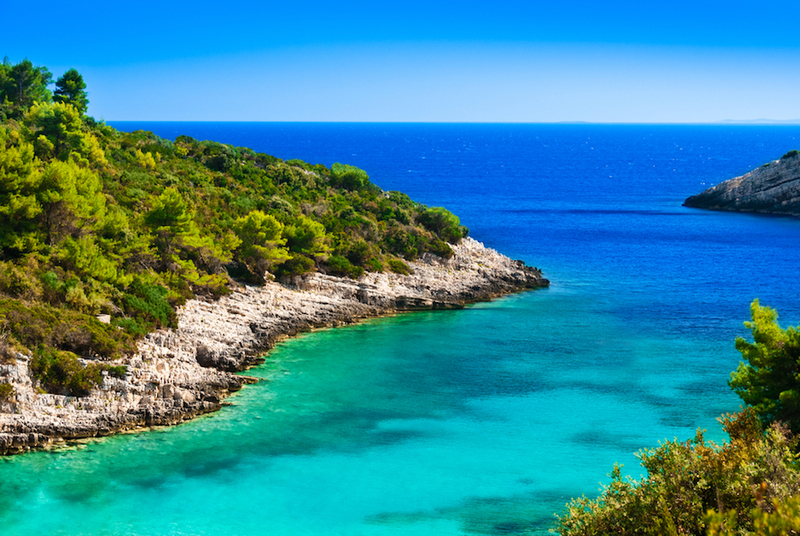 The Croatian islands are a destination where you can truly escape and be free from paparazzi, artificial light and the din of civilization. 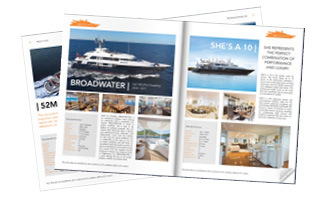 Aboard faster charter yachts, the Croatian isles can be reached from Venice in a matter of a few hours. The islands of Croatia – and there are more than a thousand of them—stretch in a north-to-south line along the nation’s western boundary. Most of the islands are small and uninhabited, which makes them perfect for exploring by way of your charter yacht’s tender. Go ashore to look for shells, take a swim or enjoy a beach barbecue in harbors where you are truly alone with nature. Enjoy crystal-clear waters that have yet to be spoiled by over-fishing or pollution, and that are welcoming and warm well into the autumn months. Snorkel from your charter yacht’s swim platform directly above pristine underwater formations. Among the islands where civilization has landed, you can find national parks and shops selling locally made sheep’s cheese and lace. However, you need not cruise far to find unspoiled vistas. 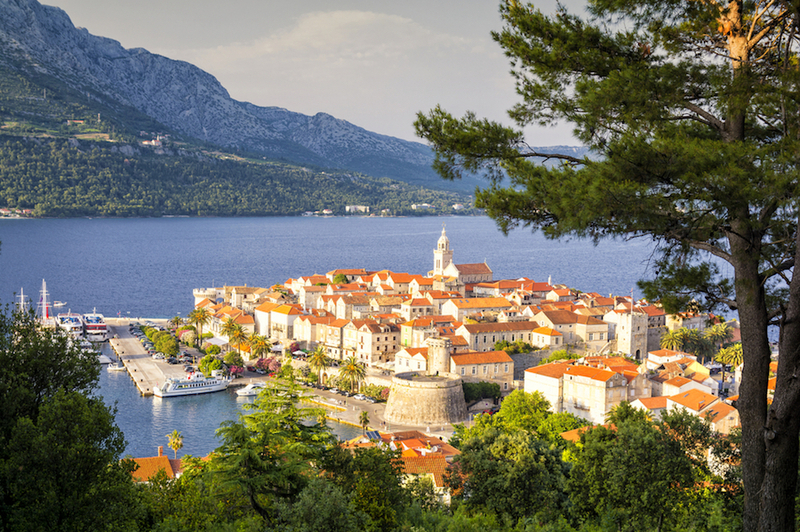 For instance, the Elaphite chain, which is close to Dubrovnik, is automobile-free. 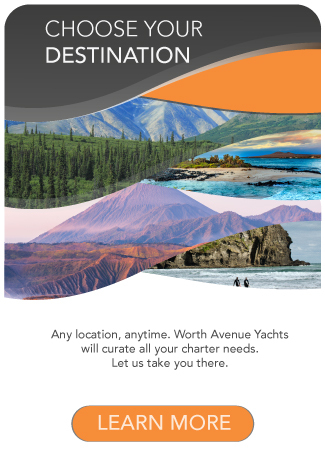 Explore the beaches and trails by day before visiting the handful of luxury resorts at night, or return to your charter yacht for private, five-star service as you cruise with mesmerizing views to the next set of isles along the coast. 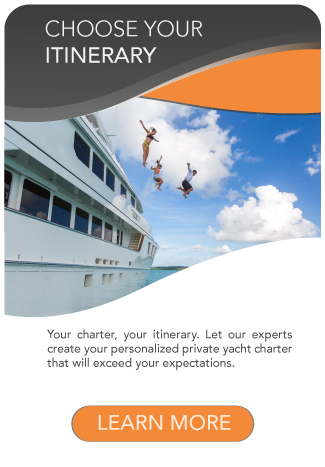 The best time to book your Croatia yacht charter is from May to October.